General Motors’ series of Hydra-Matic 10-speed automatic transmissions, internally referred to as 10LXX, was developed for use in rear-wheel-drive or rear-biased all-wheel-drive vehicles. 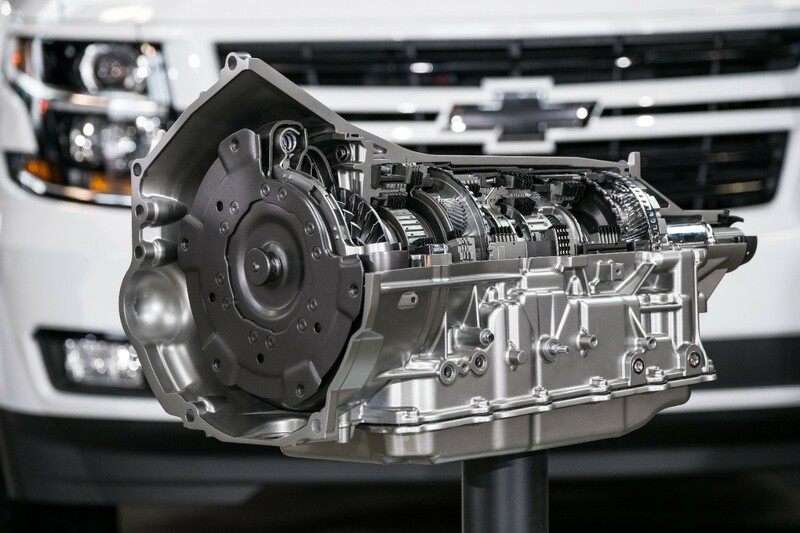 Vehicles equipped with the 10LXX transmission benefit from higher fuel economy and performance when compared to the Hydra-Matic 8-speed 8LXX and Hydra-Matic 6-speed 6LXX transmissions it will replace during its lifecycle. The improved performance is the result of smaller steps between each ratio, maximizing engine power under acceleration, while a wide 7.39 overall gear ratio spread and a lower numerical top gear ratio results in improved efficiency by reducing engine revolutions at highway speeds. We will update this section with more detailed specs on GM’s Hydra-Matic 10LXX 10-speed transmission family specs as they become available. The Hydra-Matic 10LXX 10-speed automatic transmission family will consist of various 10-speed automatic transmissions with different power and torque ratings. At the present time, it is not clear what the variants will be or what they will be called. However, we know that the high-performance/heavy-duty variant of the GM 10-speed transmission — the 10L90 — has been assigned GM RPO code MX0. 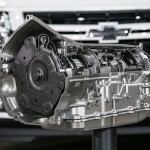 The 10LXX transmission family was officially announced in April 2016 in conjunction with the sixth-generation 2017 Camaro ZL1, with (what is believed to be) the 10L90 unit used in the 2017 Camaro ZL1 being the first 10-speed automatic transmission for a volume production car. A year later, it was announced that the 2018 Chevrolet Tahoe with the Performance Package will also use the transmission. 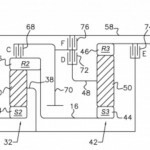 The Hydra-Matic 10LXX transmission family was developed in collaboration with the Ford Motor Company. 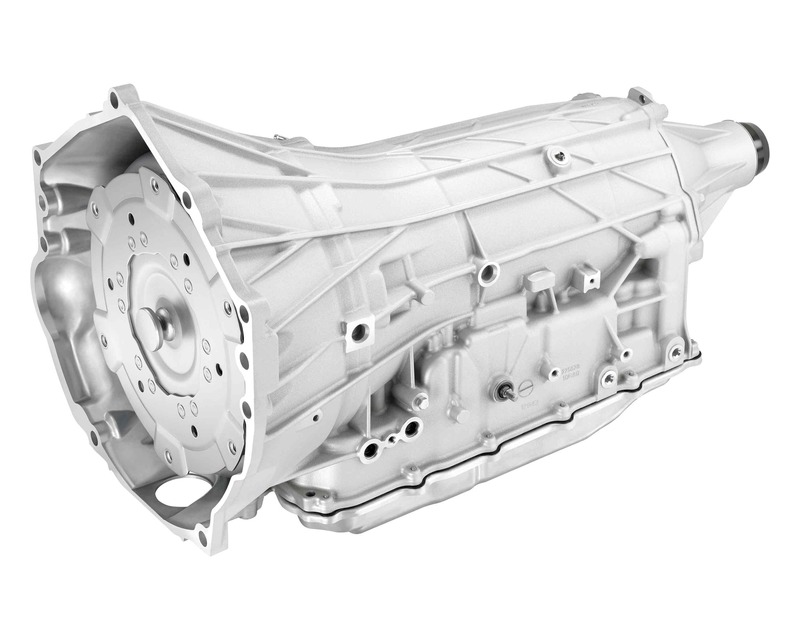 The 10L80 transmission is produced at the GM Powertrain facility in Romulus, Michigan.